Through its work, Airmas Asri can be considered as having an important part of indonesia’s history of architecture. Attempt to understand its work would bring us to various perceptions on particular style, typology, form and character. In the end, there would be sort of spatial image on the variation of the firm’s works of architecture. There are meanings present in the world. Then, the body experiences the objects around it. A perception is formed based on the relationship amongst meaningful object found in this world while keeping a certain distance from the object, enabling us to study, to synthesize, to analyze and to question. This would give the quality of the perception itself. Here is a question: What sort of meaning forms our perception of Airmas Asri’s works? This article attempts to seek various possibilities, early assumptions and reasons to comprehend the meaning of the firm’s works. This article offers seven perceptions (The Hepta-Perceptions) which may serve as an intellectual reference to read and comprehend the works of Airmas Asri. The seven perceptions are: (1) The Beauty of The Crown (2) Contextual Iconic (3) Think Logically – Act Rationally (4) Building as Ornament of Urban Fabric (5) The Need of Spirit of Place (6) The Aesthetics of Building Mass Composition (7) The Power of Image Diversity. The Hepta-Perception is a spatial study that can be used to reveal the meaning of product of architecture. The word “crown” is related to head covering object such as a cap, a turban and so forth. A crown can be understood as a round adornment worn on the head of a ruler as symbol of power. Usually, a crown consists of valuable metal and gems. A crown signifies legitimation, victory, respect, majesty and immortality. In Greek wedding, a crown of white flowers is a symbol of marriage. In Slavic wedding, the crown is made of a precious metal which is used as a design to look like an emperor’s crown and is worn by the groom. A crown is an important symbol in our life. In Indonesia’s architecture, the roof is the crown and the head of a building. For instance, Javanese traditional architecture has five roof forms: Panggang Pe roof, Kampung roof, Limasan roof, Joglo roof and Tajug roof. Each roof form represents social status. The crown – the pinnacle of a building – can become a part of spatial legitimation which ascribes a certain meaning. The presence of the crown is also evident in the works of Airmas Asri such as in The Pakubuwono View. Though seemingly unrelated, this work was inspired by Prambanan temple complex. As in the case of the temple, The Pakubuwono View was conceived as a composition of head (crown), body and foot. The crown of The Pakubuwono View itself was conceived based on that of the Prambanan yet, here the crown of Prambanan is re-interpreted through a rather art deco design resulting in a crown tower that acts as a focal point of the city. The detailing of this crown refers to a batik pattern. It is an application of a “Java ancient” on the tower’s design. The form of a Javanese temple was transformed elegantly to produce a shape that blends with the body and the foot of the building. Two terms come to mind herewith: context and icon. The term context suggests that there should be harmony between the work and surroundings. The term icon pertains to a particular character which requires attention. When something iconic becomes a center of attention, its iconic value pertains to representation. Symbolism, power of expression and image. When terms of context and icon are combined, we will have an idea that a building can become a contextual iconic when it fits its surroundings while becoming the center of attention. Uniqueness may arise not out of contrast. Instead, it may arrive out of harmony between the building and surroundings. The concept of contextual iconic would prompt public imagination about a building. Being contextual means creating a relationship while being iconic means creating an image. Relationship and image, in their turn, would provide a perfect expression in a given environ. One should also mention use, as it is something useful for citizens. One work by Airmas Asri that represents the concept of contextual iconic is Talavera Office Park. 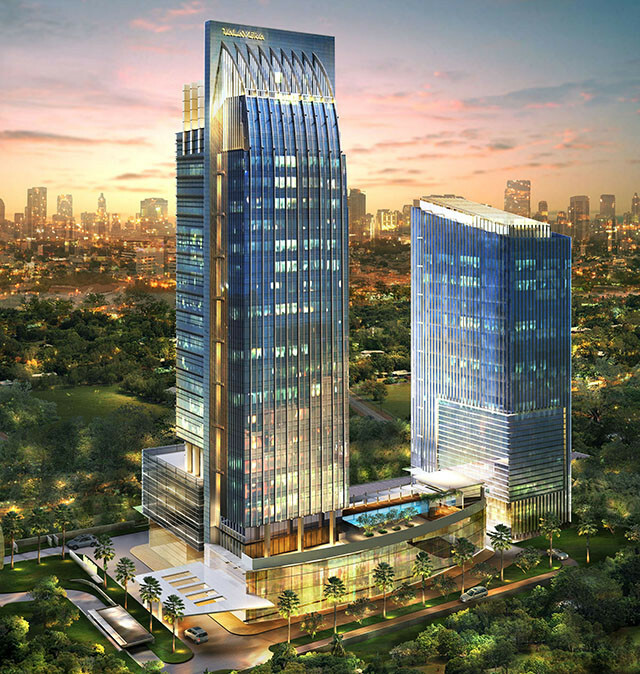 Situated between TB Simatupang Road and Pangeran Antasari Street on a side of the bustling Jakarta Outer Ring Road, it is an icon for the area. Referring to the area’s condition in 2005 (when the project started) which was not as busy as it is today, the design conveys a courage to develop the area. Talavera Office Park is the area’s landmark that has succeeded in creating an identity for the area. The design of the building has a rather ‘aerodynamic’ character, as it is visible to those in a fast moving vehicles. Think Logically – Act Rationally pertains an ethos of logical thinking and of carrying out rational acts. Being logical and rational has a high degree of being pragmatic. A logical person acts based on facts. Mathematics is logical for in order to arrive at the correct conclusion, one should follow logical steps. A rational person acts based on reasoning. Rationally makes it possible for one to think and act methodically. Hannes Meyer (director of Bauhaus, 1928-1930) challenged the tendency to view architecture as a form of fine arts, a view that had been dominant since the Renaissance. He believed that an architect did not have the rights to act based solely on intuition. Instead, each architectural design should be based on a solid and scientific foundation. There should be things to be measured or observed. Meyer developed a design method that referred to scientific criteria in which facts were to be systematically and precisely analyzed. According to Meyer, after we logically organize buildings based on their functions and act scientifically, then the design would be developed. 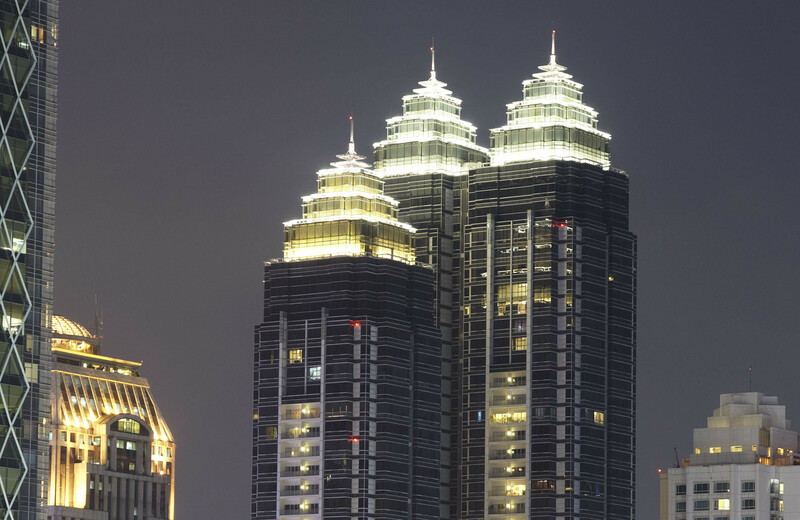 In the case of an Airmas Asri’s work – The Langham Residence in Sudirman Central Business District (SCBD), extraordinary thinking was required in conceiving and completing the project as the site sits on Jakarta’s most expensive area. It was necessary to think logically on how to build efficiently without sacrificing the aspect of spatial quality. Such complexity requires rational acts by various parties involve in the project. Collaboration through logical thinking and rational act is the keyword for this project. The daily sight in a city has to do with physical, social and metal aspects of every element that forms the city. The city is a landscape made out of layers. A city comes in many different types and waves: different building types, infrastructure, open spaces, frontages and streetscapes. One should not omit environmental, function, political, economic and social-cultural aspects of the citizen’s lives. When a building is present in a city, it would encounter three main aspects of a city. First, would the psychical presence of the building give added value to its surrounding? Second, socially speaking, could a building form interaction and public value for the city’s inhabitants? Third, could a building create memories through its visible image? When a building responds to these aspects, it has become an ornament of a city. Creating continuity between a building and the city is prominent part in designing contextually. 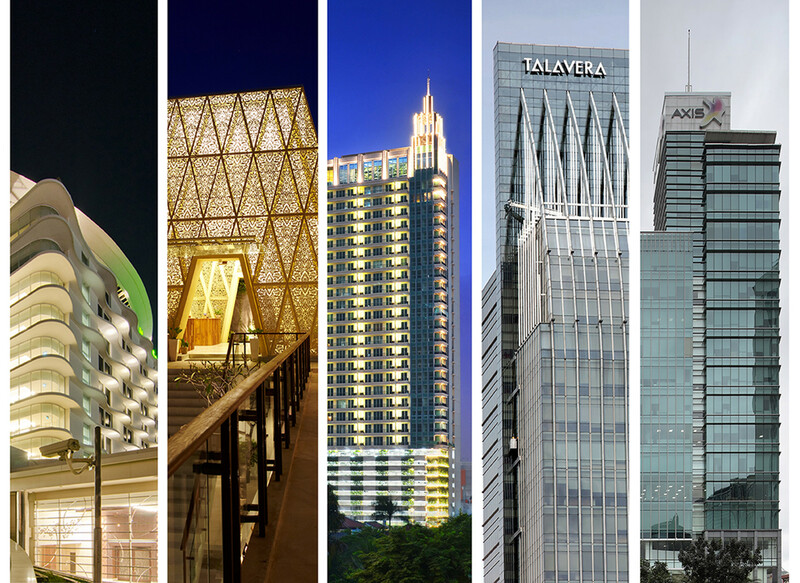 When a building has become an ornament for its city, it is not merely a sculpture on the site. The building should create a positive spatial perception for its users. A work of Airmas Asri, Tilal Mixed Use Development project in Muscat, Oman, has become a new symbol for the area. The project’s orientation towards the surrounding urban life has turned into an ornament for the city. The need for social space and open space are responded through artistic touch. 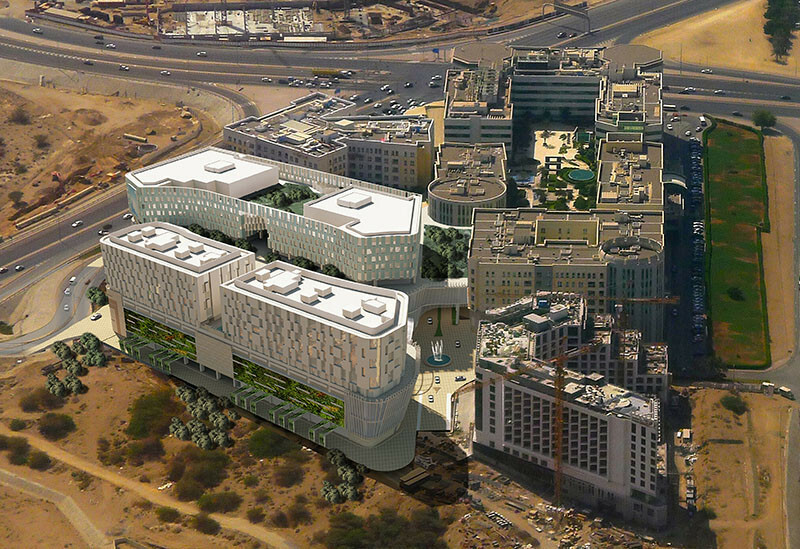 Here, combination of building masses and open space is conceived comprehensively as an integrated order. The combination also creates spatial network in the surrounding area. Each place has its own spirit or genius loci. Each place has its own uniqueness, potentials, conflicts and problems which reflect the spirit of the place. This is something that creates the perception that a place is always different from another. The aim of architecture is to build and ascribe meaning. The place, with its genius loci, is from where the meaning arises. We are all aware that the “taste of a place” is important for people in every region, every city, every location and culture, and every age group. Most of us perceive a building as a formal object. However, to see a place as a significant thing would help us to understand the meaning of contextual architectural creation. When a work of architecture is conceived, form and space are important elements to be composed in order to attain building mass. Such composing is an attempt to organize various elements, interrelating existing elements and producing a total form. This act of composing requires three dimensional imaginations in order to get the right proportion and delight. In architecture, building mass is not just about how composition attains its aesthetical value through order. Building mass should also be able to take other roles as its surroundings require. A strong analysis-synthesis process is necessary when one is to deal with say, the building position in relation to sun path, the problem of noise in and around the site, the concept of circulation, views, the buildings relation with the city’s skyline, the city’s regulation, potentialities of the site, and so forth. All these would be the reference for composing building mass. 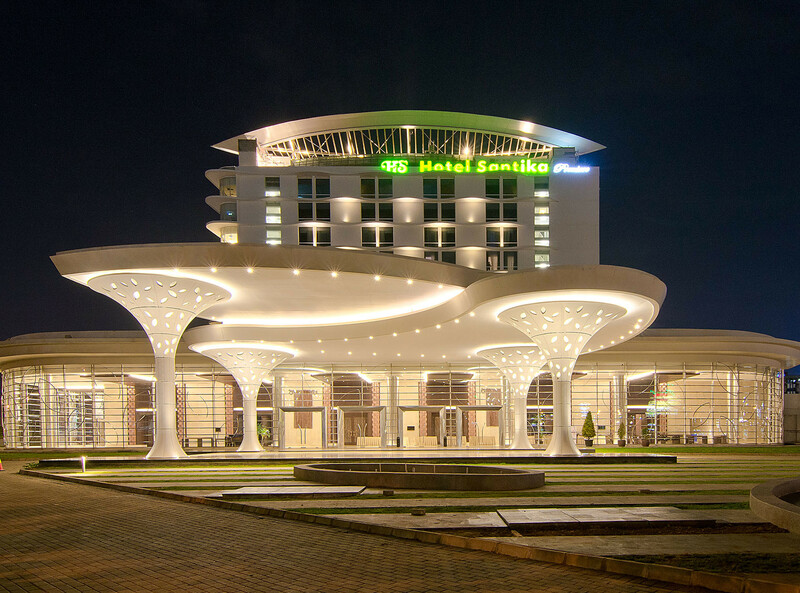 In the case of Santika Hotel at Harapan Indah, Bekasi, strict analysis-synthesis process was the mean to create continuity between the building mass and its surroundings. The east-west path of the sun became a consideration in orienting the building mass. Also, circulation system within the site effects of basic pattern of the building mass. Overall, the iconic shape on the pinnacle of the building gives a strength, as well as delight to beholders. Image is probably the main inspiration in an architectural creation. Various factors may shape the image of a building. For instance, the style of the building, the typological basis on which the building is conceived, the usage and application of materials, the finishing of the buildings surface, and so on. An Indonesian architect, the late Mangunwijaya, believed that image could be determined by cultural condition. Image is a “symbol that communicates” the development of civilization and anything that is human, such as aesthetical value, etc. An image is not only related to something corporeal, such as style, but also to immaterial dimension. This immaterial dimension speak of the beauty and soul of a building. An image should be allowed to become itself and to keep becoming itself. In order to create an image, one needs to able to accept things such as ideas, openness, development, creativity, inspiration and immaterial power. Airmas Asri has taken its position in giving image to its works. Image is viewed as something to create diversity. For example, Condotel Jineng Bali and The Ananta Legian Hotel are allowed to be touched by Balinese culture. 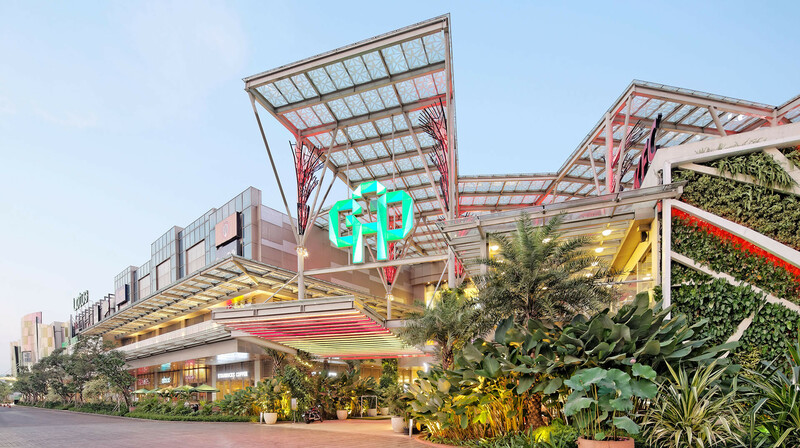 In another case, TangCity (Tangerang City) tries to create contemporary image through the dynamic play of buildings skyline. One would also find in the cases of Hotel Ibis Tanah Abang the fractal image as inspired by pieces of broken glass and The Capital Residence which tries to project an elegant image through the play of black colors. Such image diversity allows Airmas Asri not to submit to any particular style. Visually, works of architecture by Airmas Asri have developed their qualities to be perceived. Each work has its own quality considering that each observer and each user should experience distinct pleasure. 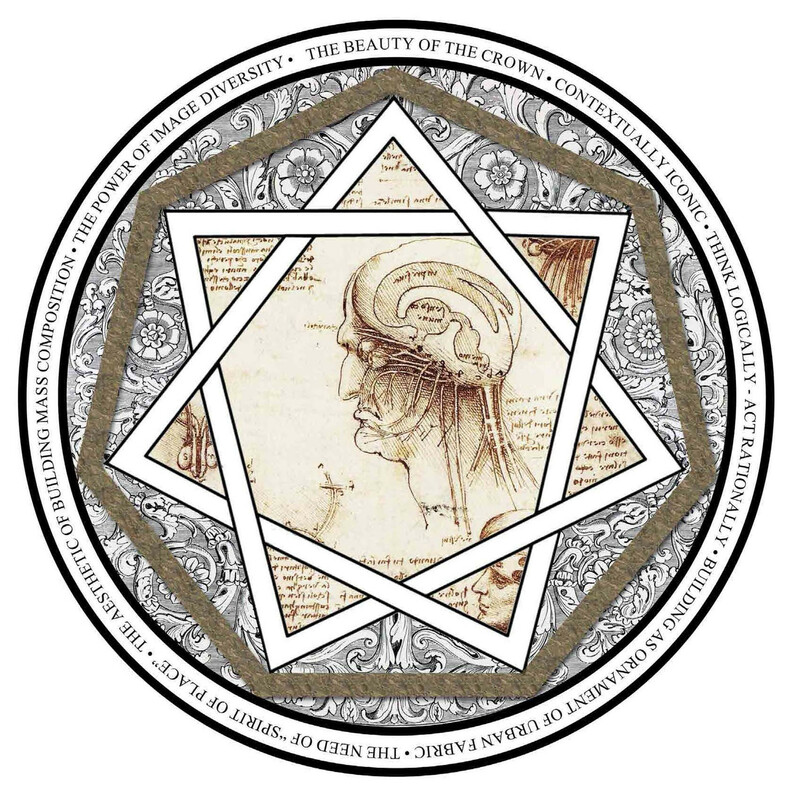 Vitruvius triad of firmitas, utilitas and venustas is usually regarded as the principle of a “good” building. However, looking at what Airmas Asri has produced, there seems to be an opportunity for a different set of thinking and a different manner of making design strategy and intervention. What needs to be considered in doing architecture, as explained by Airmas Asri’s Jusuf Setiadi, “Architecture is a question, of which we need to seek the answer for people’s well being. After all have taken place, then perception on a work would come to being by itself.